LG Q9 is from mid-range class but this phone has improved a lot. 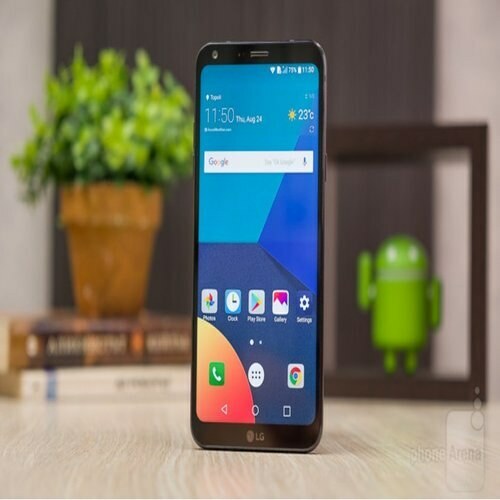 LG Q9’s fans should feel lucky because this phone is a lot better than as compared to those who just focus on the looks not power but this time Korean giant LG gave Q9 a strong chipset which is going to help him a lot in making progress in charts of its sale. The chipset is not the only component which makes a smartphone powerful but other things matter a lot that’s why LG planned to put a 4GB of RAM inside Q9 whose job is pretty clear to keep the multi-tasking smooth and did not create too much mess for the chipset. Internal storage of the phone is 64 GB that provide lots of space for Q9 to store anything without this trouble that storage of the phone will run out. Well if it runs out then this phone comes ready with 256 GB storage support with help of SD card.